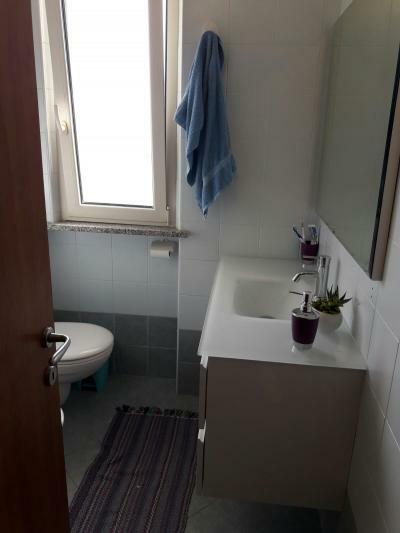 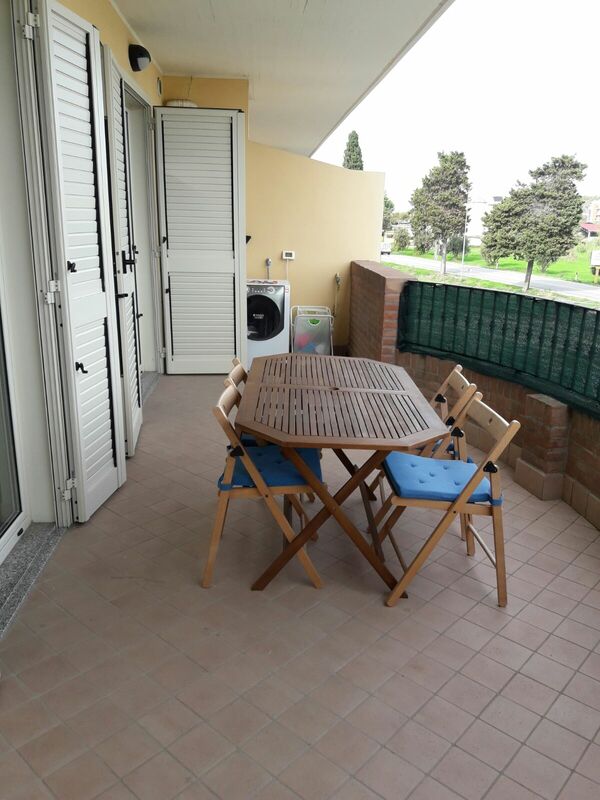 Apartment for Sale IN Tortoreto LIDO-Strada Statale 16 Apartment located on the first floor of a recently built Apartment complex in Tortoreto Lido. 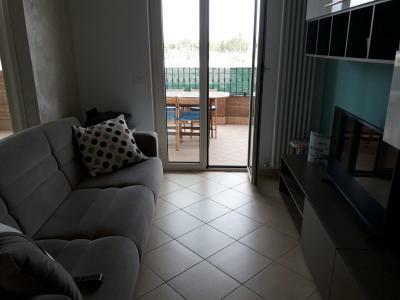 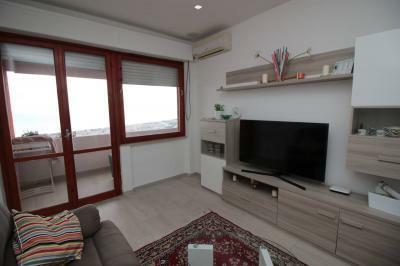 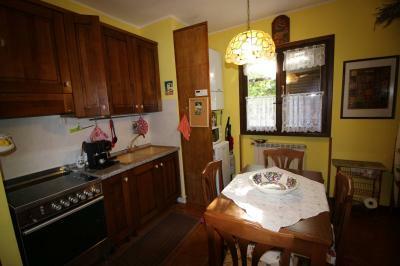 Consists of a comfortable living room with kitchenette, n. 2 double bedrooms and a bathroom with shower. 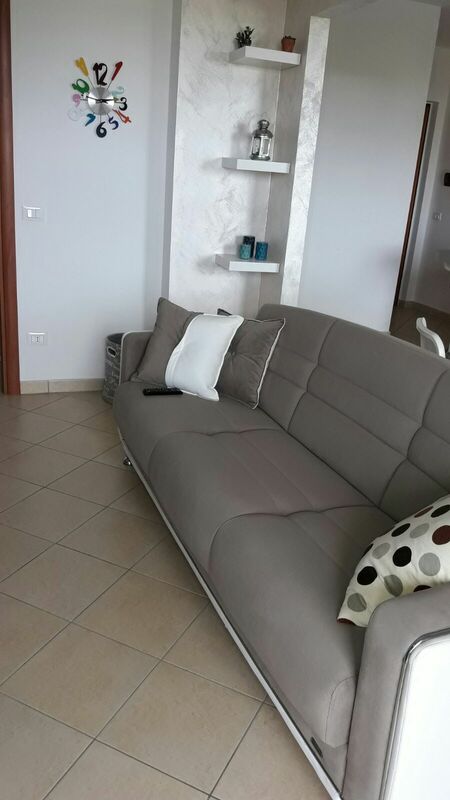 From the living room and bedrooms you log on to the balcony. In the immediate vicinity we find all the services necessary for everyday life. The waterfront is only 650 metres. 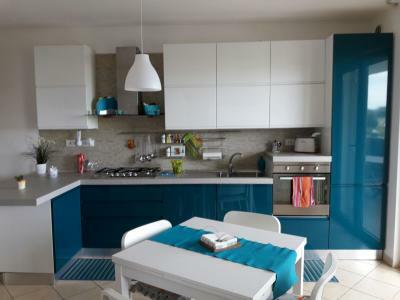 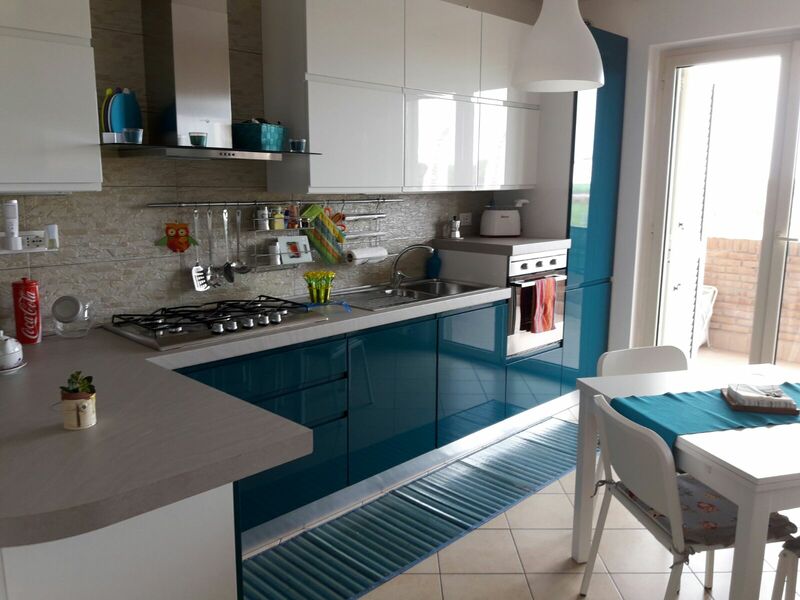 Apartment for Sale in Tortoreto Lido is in excellent state of maintenance. 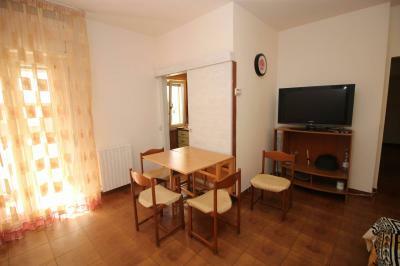 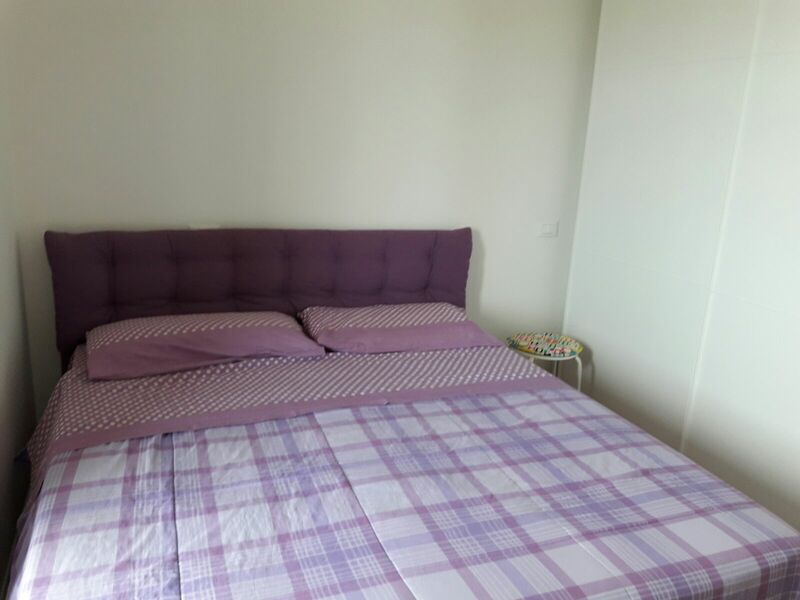 For more information and to visit this Apartment you can contact us without any obligation.